Animals make people feel good - and a pet can improve health, studies show. Pets can ease loneliness, reduce stress, anxiety and depression, promote social interaction, encourage exercise and playfulness, and provide unconditional love and affection. Caring for a pet can help children grow up more secure and active or provide valuable companionship for older adults. Perhaps most importantly, though, a pet can add real joy to any human life. Humans have kept animals as pets since ancient times. All societies throughout history have kept pets: furry, fishy, feline, equine and canine. As early as 10,000 BC, archaeologists have excavated the remains of a puppy buried and cradled in the hand of a human. A cat resembling an African wildcat have also been found buried with a human on the Mediterranean island of Cyprus, dated around 7500 BC. 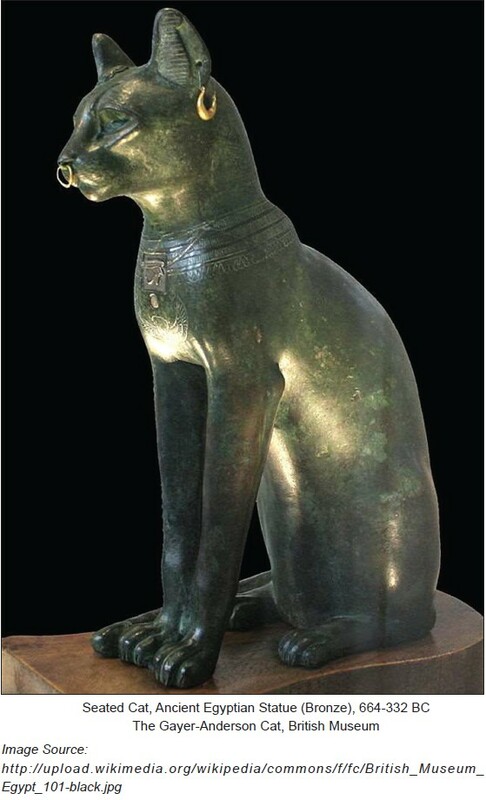 Ancient Egyptian paintings around 3000 BC depict house cats, which were first allowed into homes to hunt mice; cats were sacred in Egypt and are depicted in many statues. These are clear evidences that humans and dogs and cats share a special bond. Other kinds of animals besides dogs and cats are kept as pets. In 1493, on hi return from South America, the explorer Christopher Columbus brought Queen Isabella of Spain a pair of Cuban Amazon parrots. Playing or stroking, even just watching animal activities lowers the level of cortisol and increases the production of serotonin, making us less stressed. One study found that pet owners have lower blood pressure and heart rates than non-pet owners. Another study showed that children with hypertension lowered their blood pressure while petting their dog. Overall, pet owners have a lower risk of dying from any cardiac disease, including heart failure. It has been shown that cat-owners have fewer strokes than people who don't own cats. Researchers have also found that when children grow up in a home with a dog or cat they are less likely to develop allergies. For people with diabetes, a sudden drop in the level of blood glucose can be very serious. Some dogs can alert their owner to a dangerous drop before it actually happens. They may be responding to chemical changes in the body that give off a scent. The alarm gives the owner time to eat a snack to avoid the emergency.